Sanjivani Hair Cleanser moisturises dull, dry and brittle hair with rose petals as a key ingredient. This natural cleanser and conditioner helps dry and dull hair retain moisture. Regular use will give new life and body to hair. Offers a solution to excess shedding of hair and gently guards against the occurrence of dandruff. Ayurda ‘Sanjivani Hair Cleanser’ is free of Sodium Lauryl Sulphate and is oil based to condition the hair. 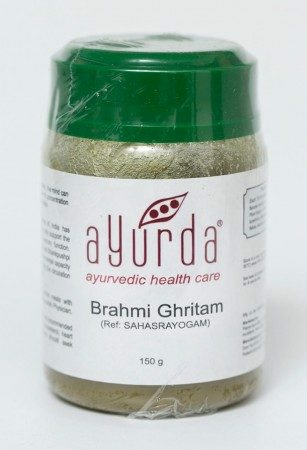 It contains a natural foaming agent used in Ayurveda for centuries named ‘Reetha’. It has antifungal and antibacterial properties to maintain healthy hair. The oil base in these shampoos make them a natural conditioner. Wet the hair with warm or cool water (never hot water). Apply a small amount to hair and gently massage in to form a lather. Rinse thoroughly with water and let the hair dry naturally. amla, bhringraj, rose petal, reetha, shikaki, coconut oil and kateri.